Blurb: Juliet loved growing up at the seaside, although it meant lonely hours chasing after the other beach rats while her mother worked as a seamstress. Juliet never expected her seaman father to inherit a fortune and move the family to New Addison City. Suddenly her mother is a socialite and Juliet is best friends with a strong-willed girl who actually likes her. 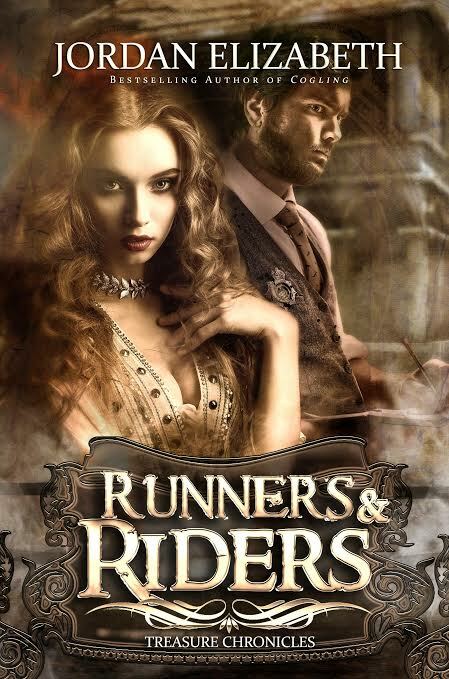 When Juliet’s new friend welcomes her to the Runners, a gang that has plagued the East Coast for years, Juliet sees it as the opportunity to fit in, learn tricks, and make eyes at one of the hottest members. What the gang does isn’t really wrong…right? She’s used to being a pawn for the Runners, but she starts to question what she sees as harmless fun when the gang uses her to attack a young officer. It is on sale for 99 cents the 17th-24th of December.